The parameters of IQ and EQ that are important in the evaluation are academic ability, professional achievements and aspirations, and personal characteristics. While your academics will be evaluated mainly through your GMAT and GPA, the essays are a crucial part of your application strategy to cover professional achievements and aspirations and your personal characteristics. This year NYU Stern asks for two EQ Endorsements with your application. 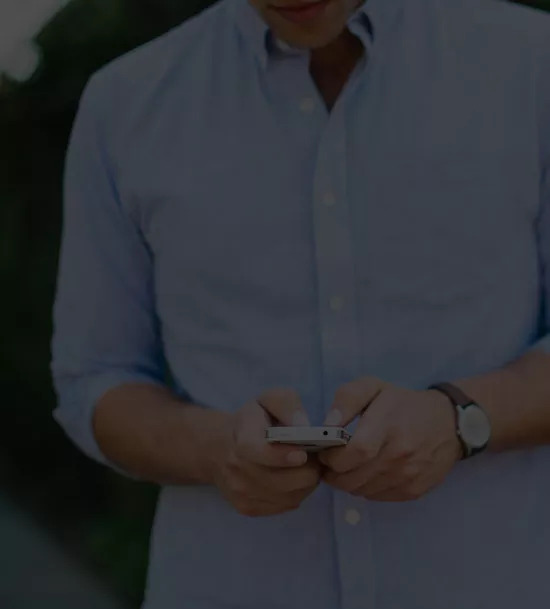 • The endorsement must be from someone who knows you personally and/or professionally and can act as a persuasive advocate of your EQ strengths. • More details can be found here and on the NYU admissions website. 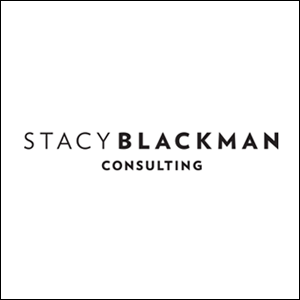 Stacy Blackman Consulting has helped countless aspiring NYU Stern MBA students to showcase personal and professional stories that cut through the clutter. Contact us to learn more. • What are your short and long-term career goals? • How will the MBA help you achieve them? While many people seek an MBA degree, NYU wants to invest in those who can use it most effectively. Perhaps you’re seeking an MBA for networking or professional credibility, or maybe you want an MBA to learn specific skills to change careers. Whatever your own personal reasons may be, make sure you can point to specific aspects of the MBA education both generally and specifically at Stern that are necessary to achieve your goals. Your post MBA goal should be both achievable and demonstrate the need for an MBA. An MBA from NYU Stern will open professional doors for you, and you should demonstrate that you are ready to take advantage of those opportunities. Think about a logical sequence that starts with your past work experience, then your MBA education and ends with your immediate post MBA goal. Ideally your goal pulls from both your current work experience and the skills you will gain in the NYU MBA program. Personal experience of the campus through visits or student touch points will help you understand why a Stern MBA is the next career step for you, but even if you are halfway around the world you can illustrate the many ways in which you learned about the NYU Stern experience. • A brief introduction or overview of your “Pick Six” (no more than 3 sentences). • Six images that help illustrate who you are. • A one-sentence caption for each of the six images that helps explain why they were selected and are significant to you. NYU Stern has evolved the creative essay into one that is more specific, but still allows you the freedom to communicate what you choose to the admissions committee. A favorite American idiom says “a picture is worth a thousand words,” and in this essay you have six pictures to use to communicate with your future classmates and the Stern admissions committee. Think about the story you want to tell with the six images – is it a collage of your life or a progression? How do the pictures work together to tell the story? While the medium is novel, your content is the important part of this essay. The best first step is to brainstorm the information you want to convey. Reflect upon your unique personal qualities and what is valued most by your friends and family. How would you want your classmates to see you? What information would you share with a new friend? Your six images may be all personal, all professional (not recommended! ), demonstrate deeper meaning for you personally, or aspirational and future oriented. Perhaps you want to show a journey you have taken, a person who is important to you, or a vision of your future desires and plans. Think about the narrative of the six images along with what you are communicating about yourself. Isser Gallogly, associate dean of MBA admissions and innovation, has said that this question evolved to be similar to the kind of post you might share on social media to tell your friends about your life. Images are more and more important in digital communication, and this essay asks you to use images as the primary form (drawings, photos, infographics, or any other images you choose). The one sentence caption for each image will also be an opportunity to contextualize the narrative. If you show an image of a happy family, what does that say about your past or future? Who are the people to you? If you have an image of a place you can use the words to explain its importance to you. This optional essay allows you to explain anything that is not self explanatory in your application. If your academic record shows any grades of C or below in a quantitative course, or your GMAT or other tests are lower than the NYU mean, you will want to explain why you are academically prepared. Any explanation should include the reasons why you have changed and will perform strongly in your academic courses at NYU. If you have a gap in work experience this is the place to provide context about what you were doing during the time. You are never compelled to use the optional essay if the information in your application is straightforward. 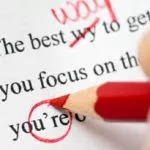 If you do use the essay take the time to explain but not excuse. 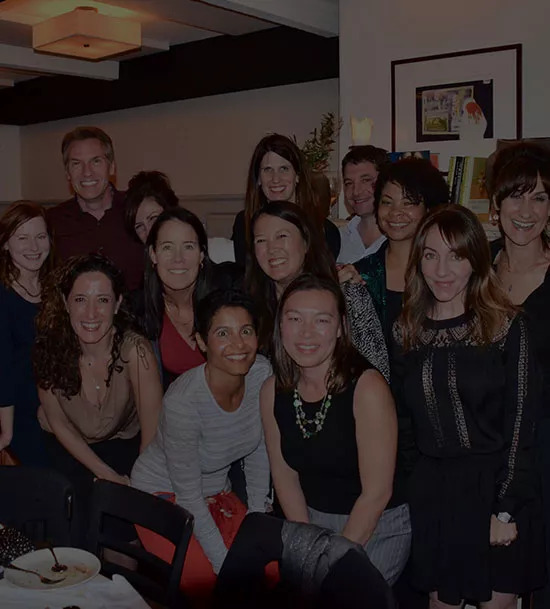 This entry was posted in Application Tips, NYU Stern Advice and tagged application, application tips, career goals, Fall 2019 MBA essay tips, MBA application, MBA Essays, NYU MBA, NYU Stern, NYU Stern Essay tips, NYU Stern MBA, NYU Stern Tips, Stern Essays. ← What Makes a Great MBA Resume?